The 7th annual MSPmentor 501 survey is live. Participate to see if your managed services provider (MSP) business ranks among the world's top MSPs. Also, see MSP rankings by company size and region -- worldwide. 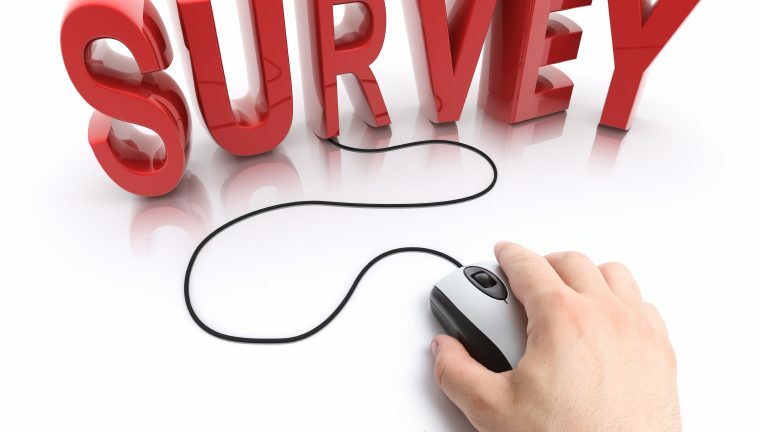 The seventh-annual MSPmentor 501 survey is open. Participate and perhaps your company could be ranked among the world’s top 501 managed services providers. How has the survey changed this year, and what types of honors can participating MSPs expect? I’m glad you asked. Here’s the update. MSPmentor Managing Editor Jessica Davis is running this year’s survey. She and the MSPmentor team will unveil the results in February 2014. Deadline for participation is Dec. 27, 2013. Once you complete and submit the MSPmentor 501 survey no further action is required. Your web browser will display a thank you from Managing Editor Jessica Davis. And the honorees will be announced in February 2014. Bonus: You’ll also see extensive research results emerge from the MSPmentor 501 survey. This year’s survey gathers far more information about pricing metrics, growth rates, cloud services, mobile and more. Thanks in advance for participating. And a tip of the hat to Managing Editor Jessica Davis for running this year’s MSPmentor 501 survey.